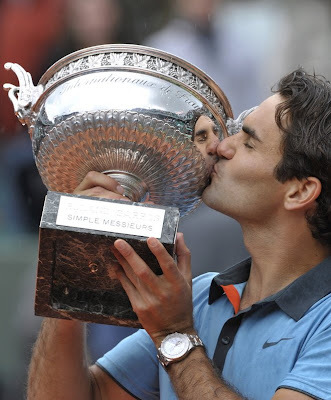 On his fourth try at Roland Garros, Federer finally won the French Open to become the sixth man to win all four Grand Slam championships. Federer beat surprise finalist Robin Soderling 6-1, 7-6 (1), 6-4 on Sunday to complete a career Grand Slam and win his 14th major title, matching Pete Sampras’ record. Something bizarre happened during the match when a spectator waving a flag climbed through the photographer’s pit and onto Federer’s side of the court. 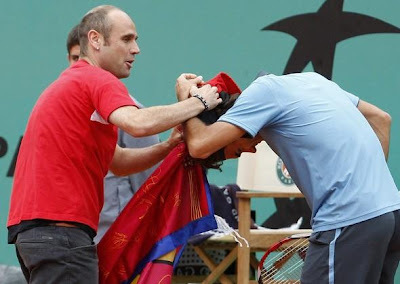 That crazy fan caught up with Federer and tried to put a hat on Federer’s head. The security was just as poor as the Australian Open. Security personnel reaction was too slow before they chased the man to the other side of the court and brought him down and out of the court. 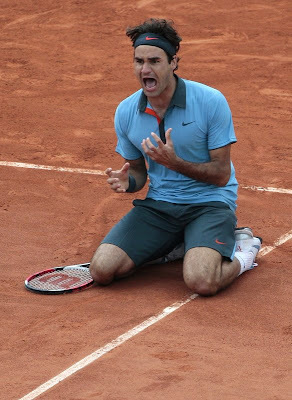 Coming back to Federer, after hitting a service winner on championship point, he fell on his knees to the clay that had vexed him for so long, screamed and briefly buried his face in his hands. He was teary by the time he met Soderling at the net, and the crowd gave Federer a standing ovation as he raised his arms in triumph. From left to right: Wimbledon 2003, Australian Open 2004, Wimbledon 2004, US Open 2004, Wimbledon 2005, US Open 2005, Australian Open 2006, Wimbledon 2006, US Open 2006, Australian Open 2007, Wimbledon 2007, US Open 2007, 2008 and French Open 2009. 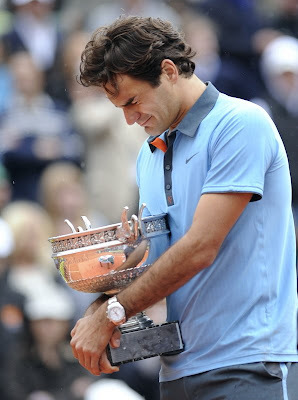 Federer won his 14th Grand Slam championship at age 27. Sampras, who never reached a French Open final, was 31 when he won his last major title. 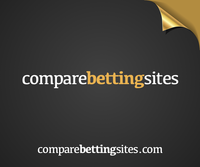 Federer will try for no.15 beginning in two weeks at Wimbledon, which he has won five times.